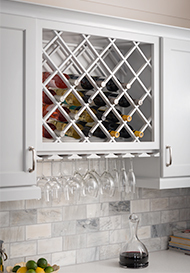 Ask us our wide selection of accessories! 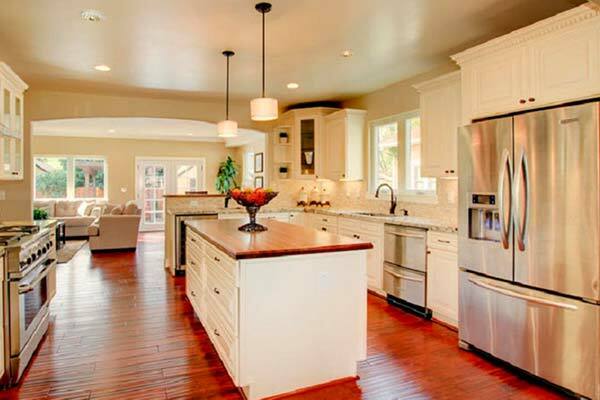 Personalizing your remodel is now easier than ever. 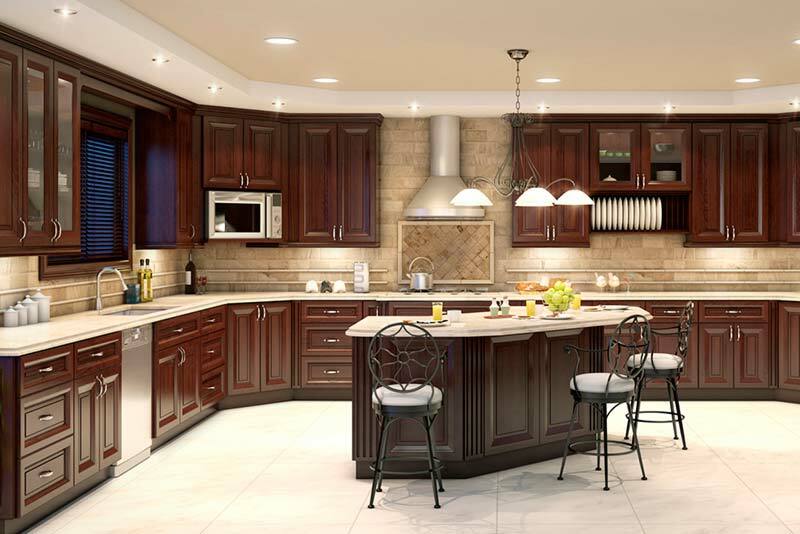 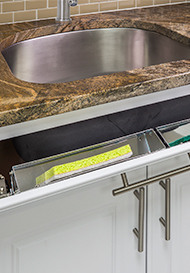 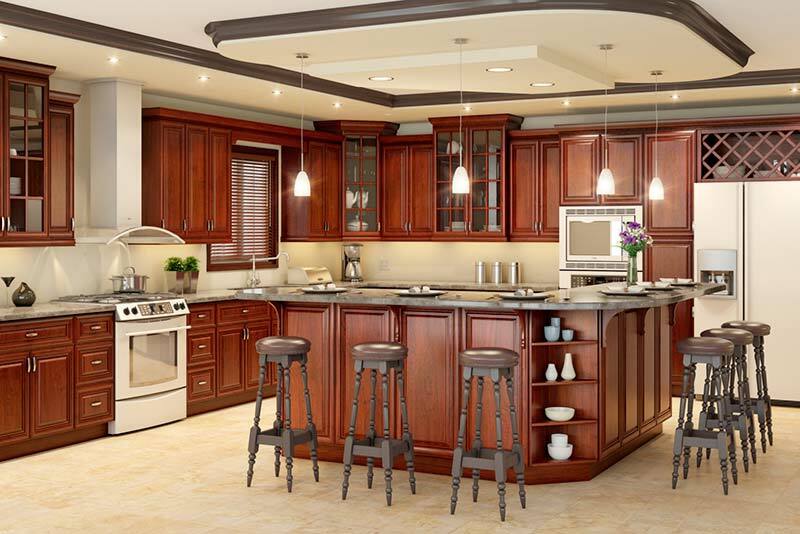 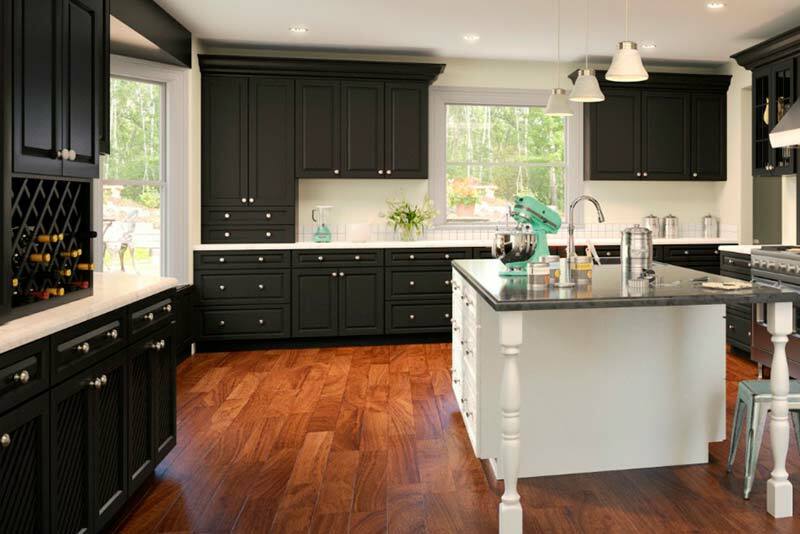 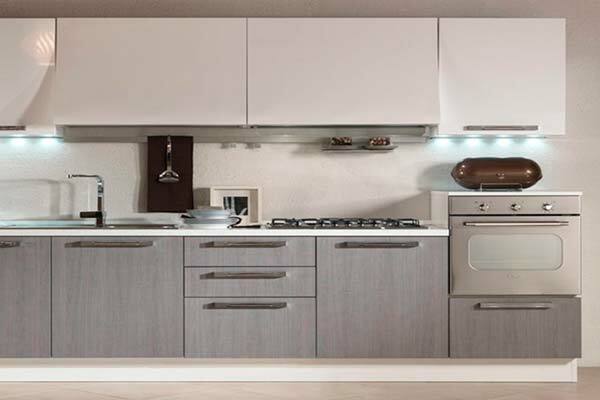 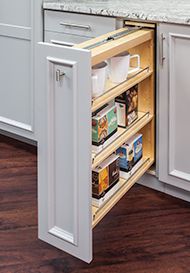 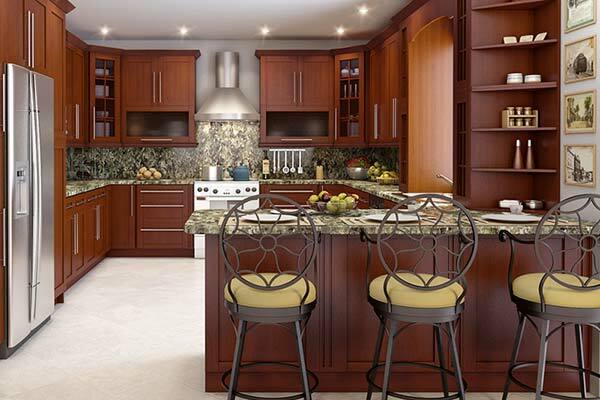 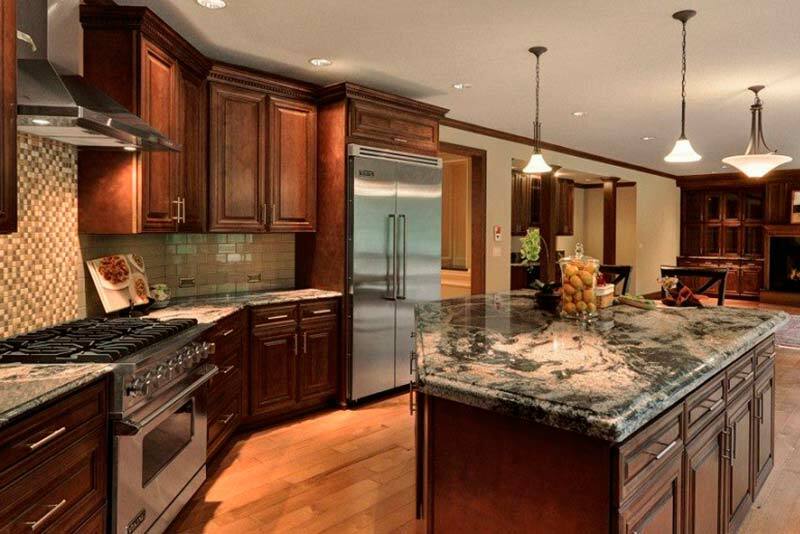 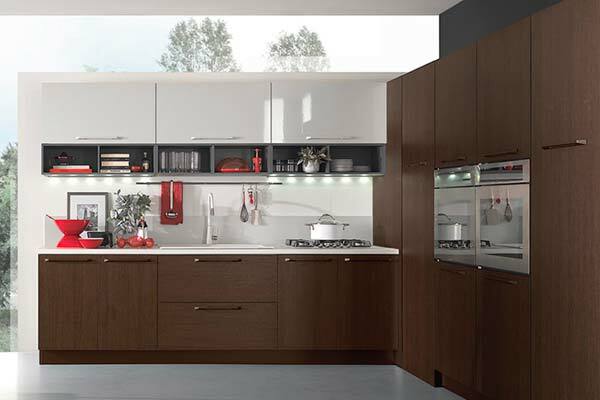 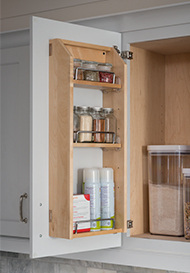 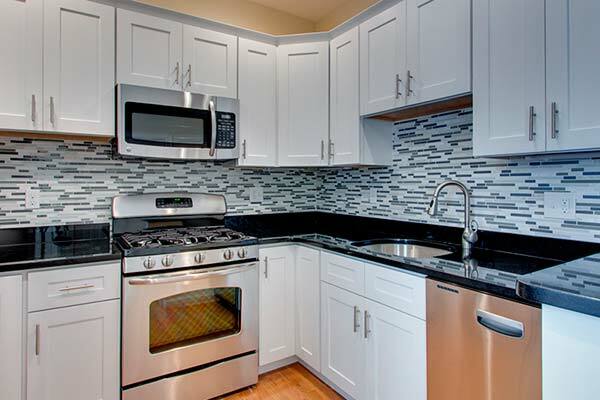 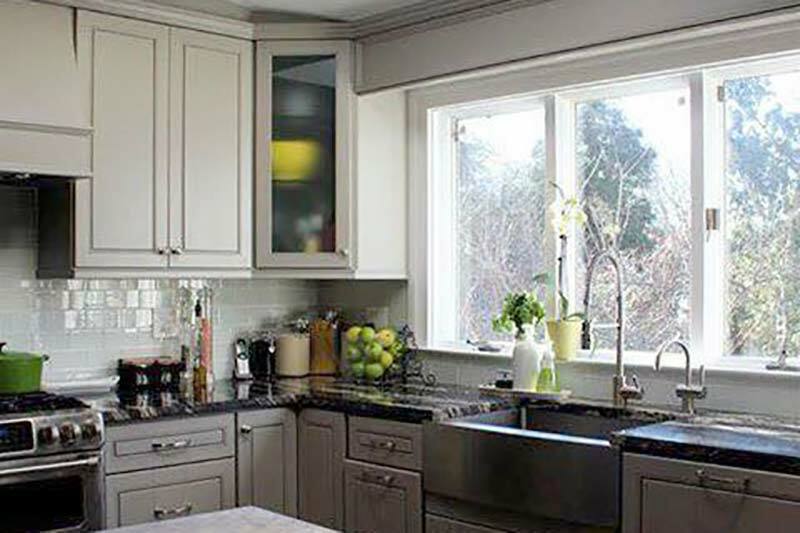 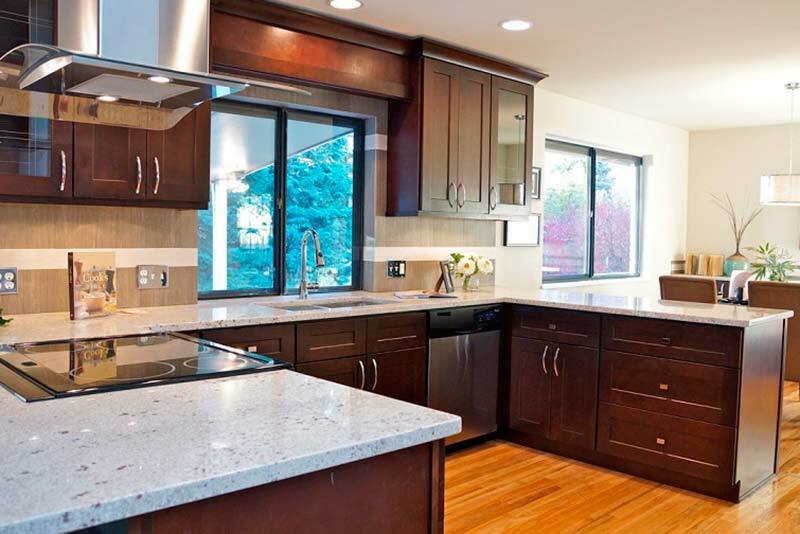 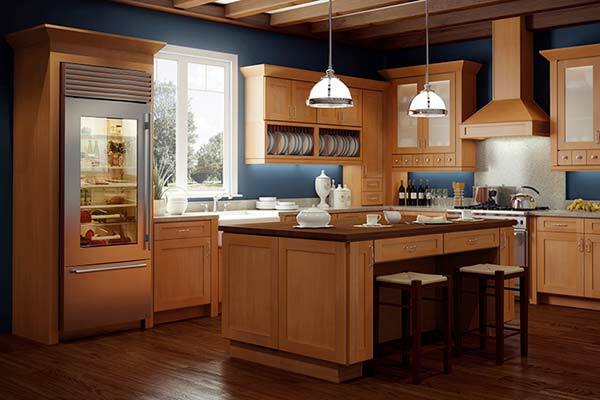 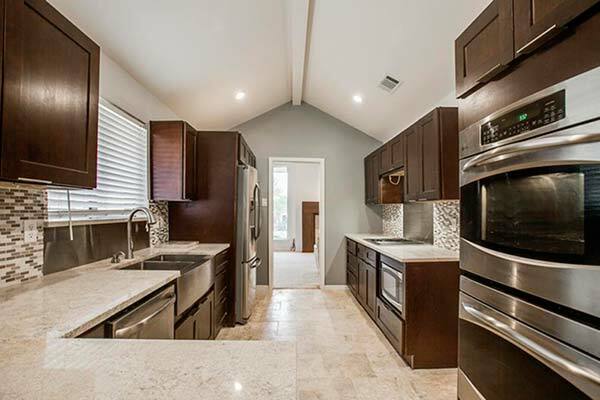 Make your next kitchen cabinet purchase at Oldja Enterprises Kitchen & Bath. 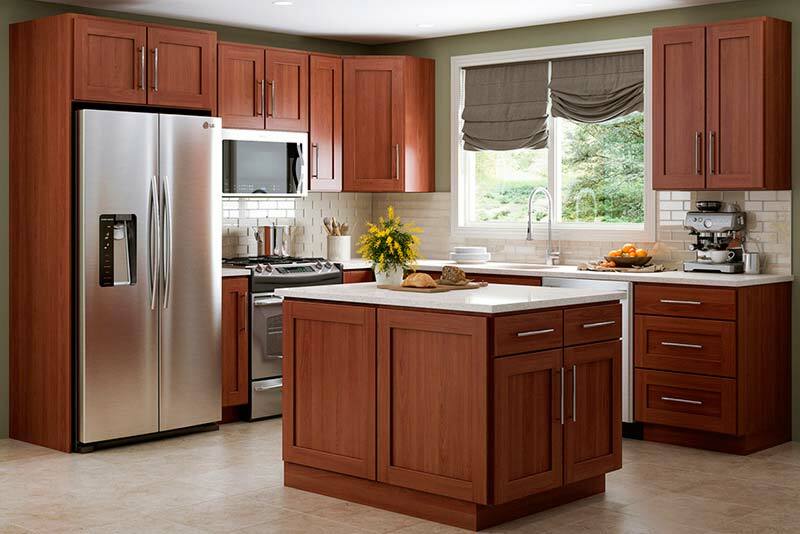 With over 150+ combinations of door style/color/wood species available, we are sure to have cabinets that fit your taste and budget. 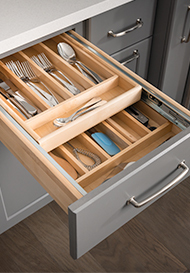 We also carry a wide selection of storage accessories. Come to the showroom to browse our samples and full kitchen and bathroom displays, and be sure to bring any measurements or drawings you may have with you. 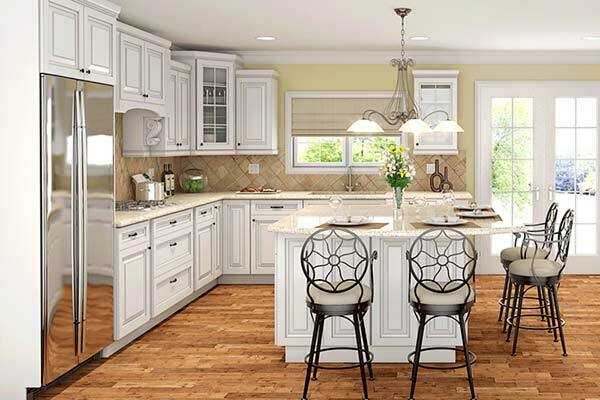 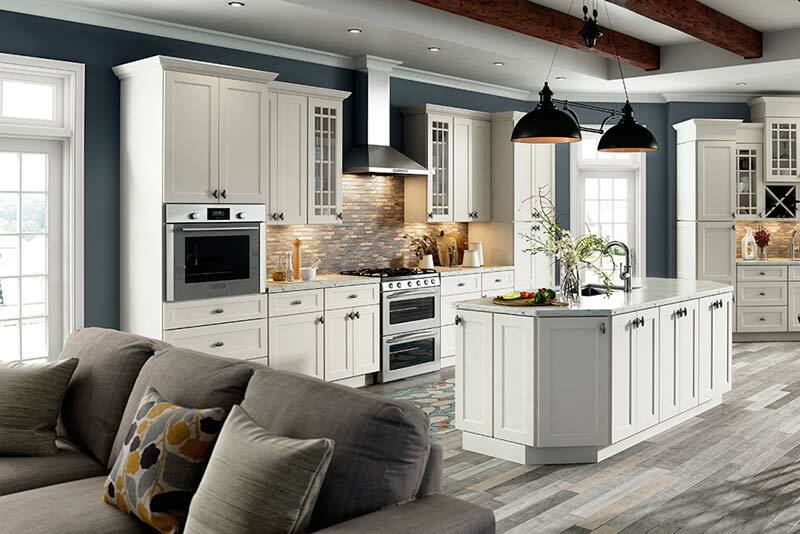 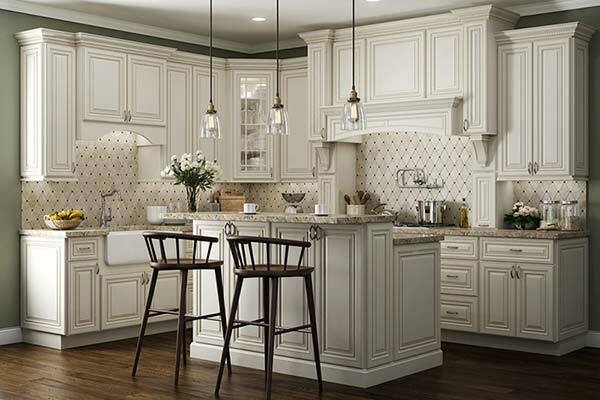 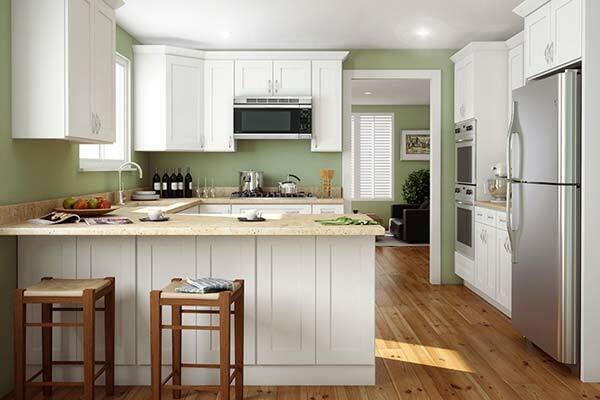 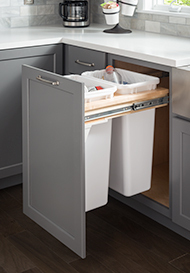 We can't wait to help you transform the look and feel of your kitchen. 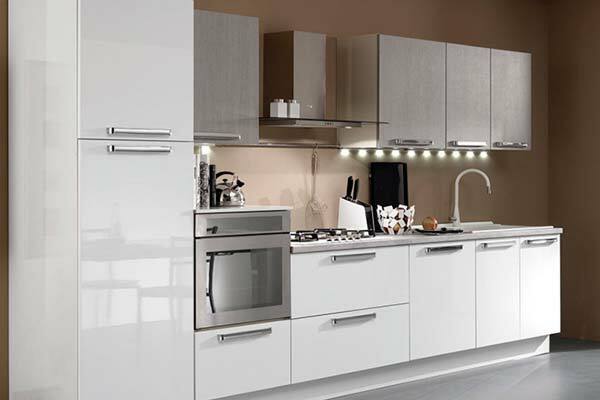 Delivery and installation services available and are not included unless stated otherwise. 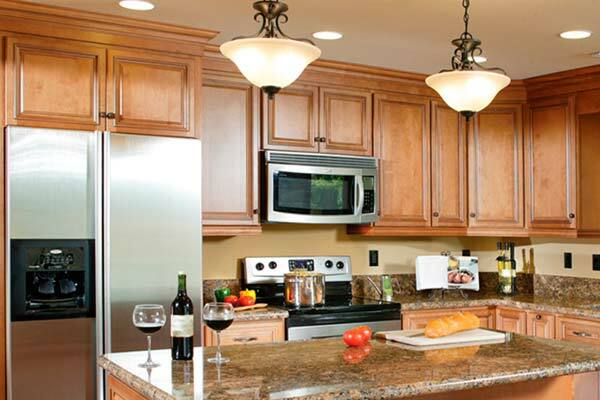 Final payment for cabinets are due at time of pick up / delivery unless otherwise noted in your contract.